Registration information is posted here at the start of each semester. Please check back periodically for updates. On-line registration for the Summer and Fall 2019 semesters will begin in April. 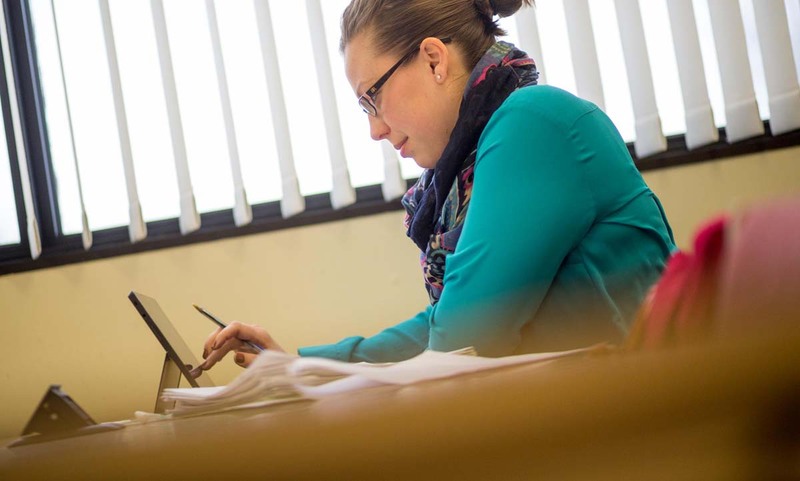 Online registration for the Summer and Fall 2019 semesters will begin in April. Students may register for courses at any time on or after their designated online registration date. Online registration will close for the Summer 2019 term at 11:59 PM on Wednesday, May 29, and for Fall 2019 term at 11:59 PM on Saturday, August 24. Any changes to registration after the closing dates must be made at the Registrar’s Office. Waitlists will be in effect for the registration period. Available seats for all waitlists will be held for 7 days. If you are on a waitlist, you are advised to check your email at least once a week for notification of an available seat. During the first week of classes, the available waitlisted seats will be held for 24 hours. The student has two final exams on the same date. Intensive courses offered prior to the beginning of the regular summer and fall semesters (including ITAP) will not be factored into a student’s overload status. Please contact Dean Hussey for questions regarding the attendance and drop/add policy of the ITAP course. Please Note: Regular division students must enroll for a minimum of 12 credits and a maximum of 16 credits. Extended Division students must enroll for a minimum of 8 and a maximum of 11 credits. Any student in the Academic Success Program (GPA less than 2.300) must meet with the Dean of Students before registering for classes. Please view the following PDFs for detailed information on registration instructions and view the course descriptions page.